Calling All Moonbats! Help Earth Now! Dear Moonbats: A few of you may have noticed between burning US soldier effigies and doing squats that there are 15 British marines detained by the Iranian Regime (I realize that many of you have been focusing on the latest non-scandal. That’s OK.). Now is your chance to become part of this nation’s defense (as awful as that may sound to some of you). Got that?… All the Iranians want is a little apology! 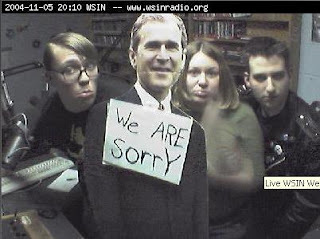 Remember when you put together those nutty apology webpages when President Bush was reelected? You know, the ones where you all sent in pictures on how sorry you were that Bush was still leader of the free world even after all of your fraudulent attacks? Well, could you do that again? 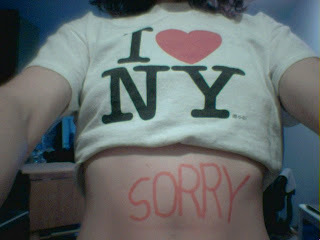 We need your apology pictures! 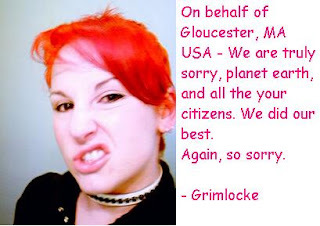 We need your apologies and we need them now!